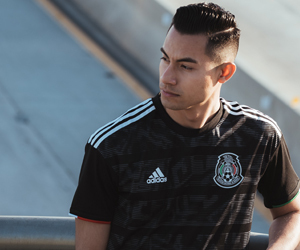 LAFC continues to build up steam heading into their inaugural season in 2018 creating a special bond with its growing fanbase. 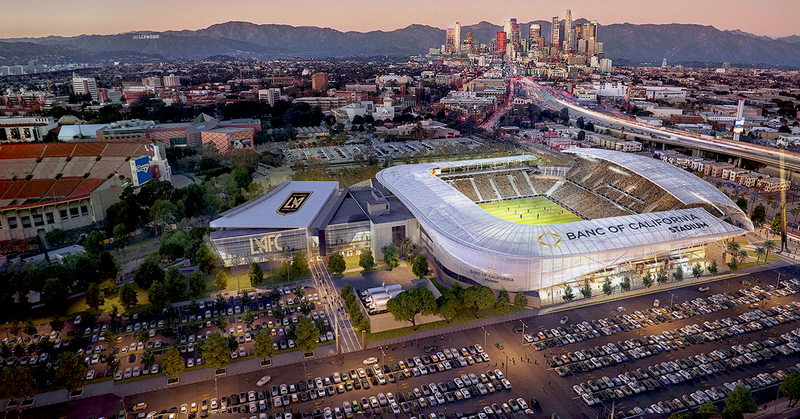 In a continued effort to enhance the fan experience, the Los Angeles Football Club announced a partnership with Panasonic to add a massive LED screen to Banc of California Stadium. It would be the largest screen of all Major League Soccer venues measuring approximately 129 feet wide and 29 feet high and featuring 16mm SMD LED video technology for high-resolution. In a nutshell, it’s going to look sick! 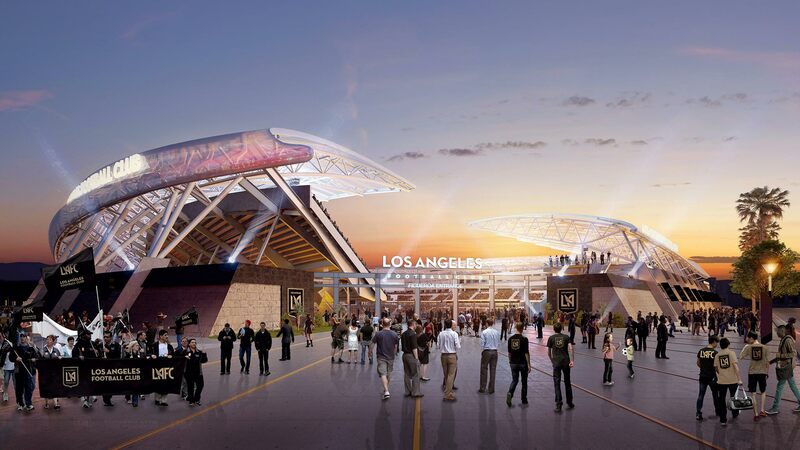 Banc of California Stadium will be a soccer-specific venue that will accommodate 22,000 souls. In addition, the complex will have multiple spots where fans can hang out before and after the game including a large community plaza, restaurants and retail stores. As part of the agreement, Panasonic will provide digital signage inside and outside of the stadium plus billboards along the freeway certainly enhancing the experience. The stadium will host multiple festivals and concerts as well and with all the digital screens around the venue, events will be even more eye-opening. New MLS clubs Atlanta United and Minnesota United, along with Orlando City will debut new stadiums in the coming seasons as well, so look out for a competition of giant stadium screens. Partnering with Panasonic and previously IBM, Banc of California Stadium will quickly jump into one of the best sports venues. LAFC and their new LED screen will officially make their debut in 2018.